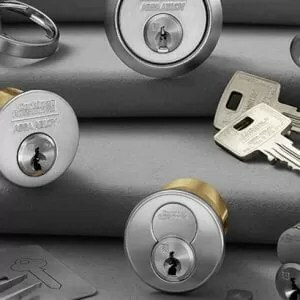 Protect your building from unwanted entry. 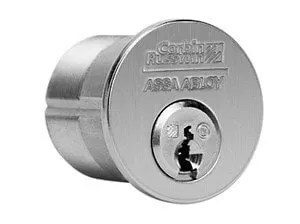 Tested and verified by an independent testing lab, the bump-resistant cylinder is an option available with Corbin Russwin conventional and Pyramid patented security and high-security cylinders on our mortise, cylindrical and exit device hardware and more. 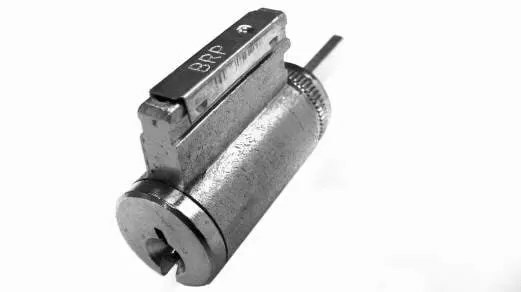 Note: Bumping is when a “bump key” is inserted into the cylinder and struck using a mallet or hammer type object. 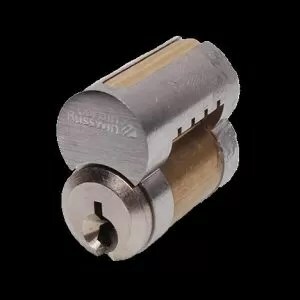 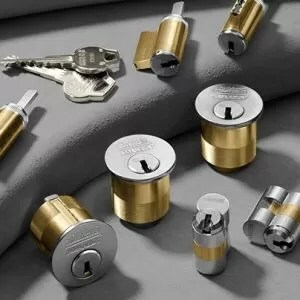 The bump key is specifically designed to transfer the energy from the force of the blow to create a separation in the cylinder’s pins which compromises the lock allowing it to open.